This year, we renamed our In-school multiplicity sporting event to “Intramurals”. 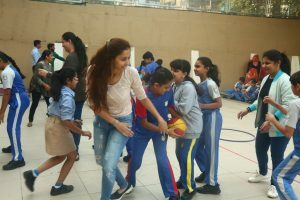 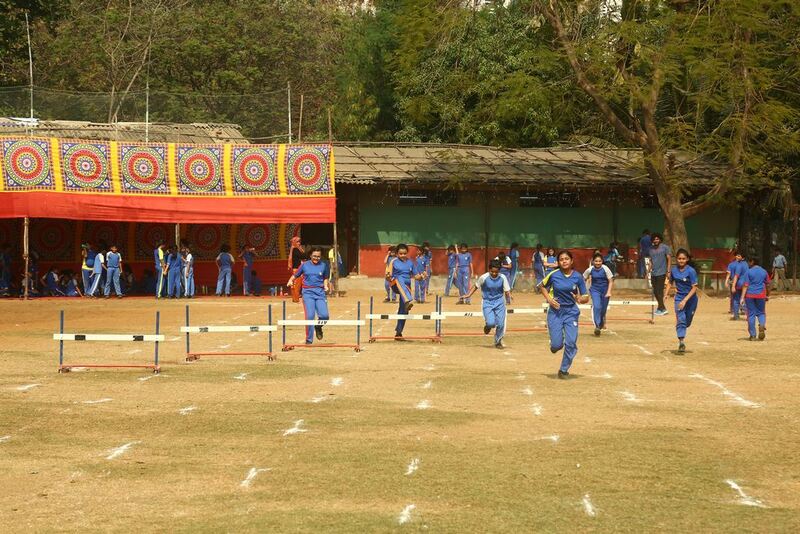 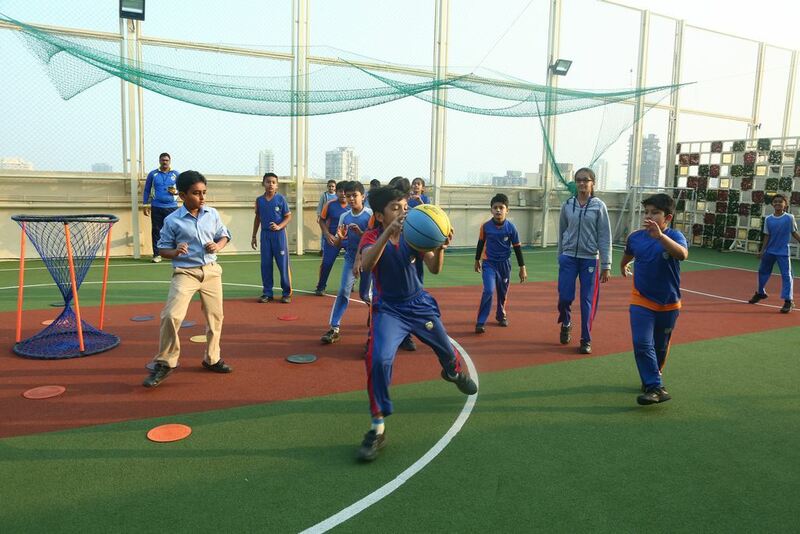 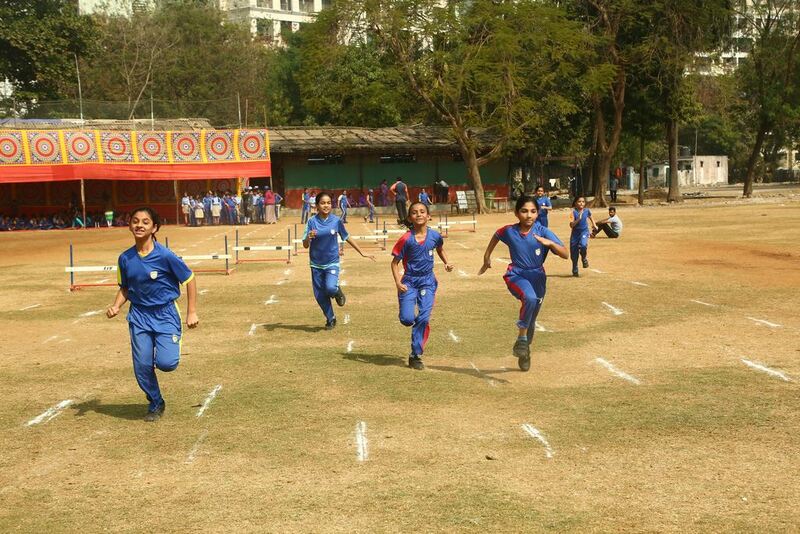 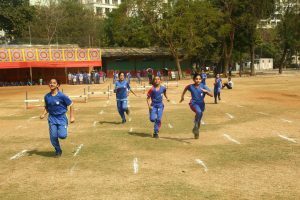 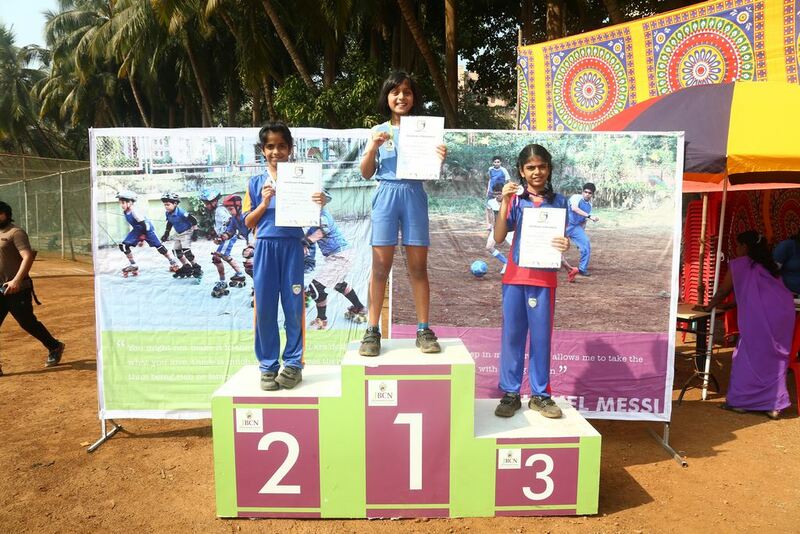 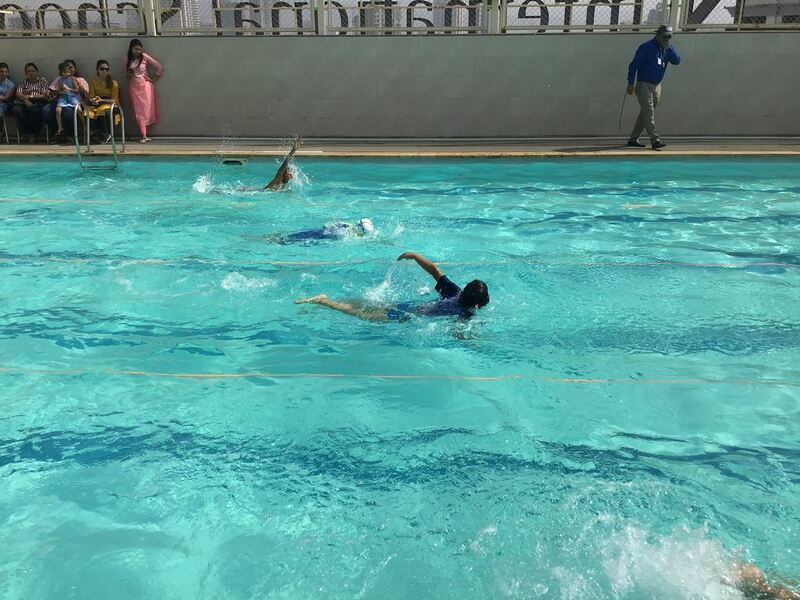 The term Intramurals is usually used for sports played between teams made up of learners from one campus only. Many institutions these days offer a variety of Intramural sports to encourage teamwork and collaboration between learners as it promotes inclusion, acceptance, health and wellness.Those who compete and those who participate in planning and organizing these intramural sporting events often benefit from taking a break from studying, coursework and the demands of everyday life. 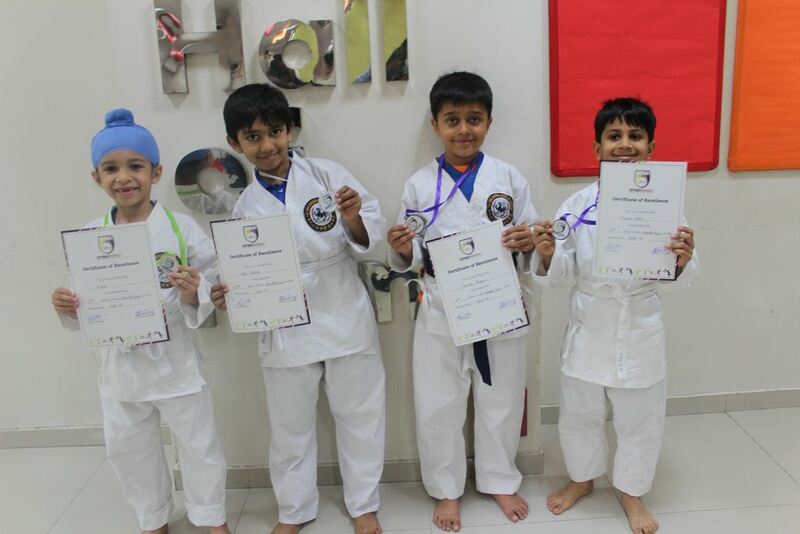 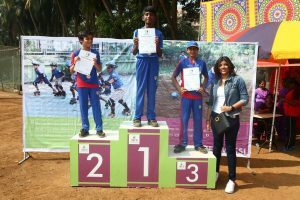 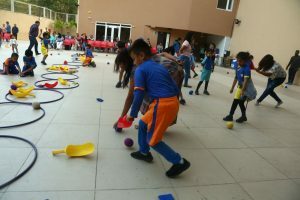 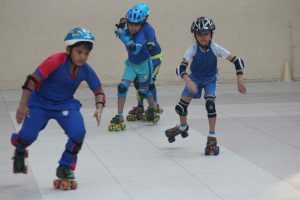 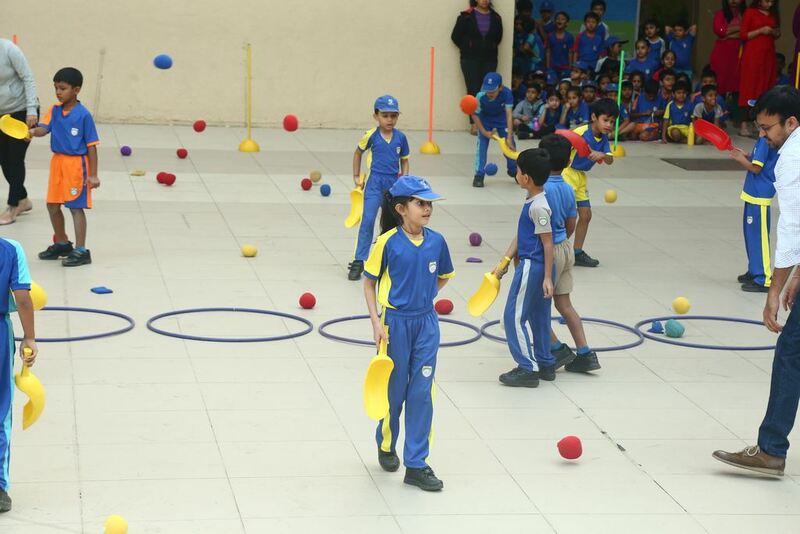 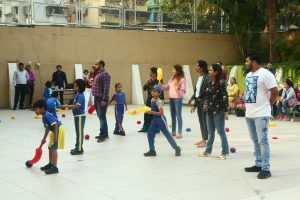 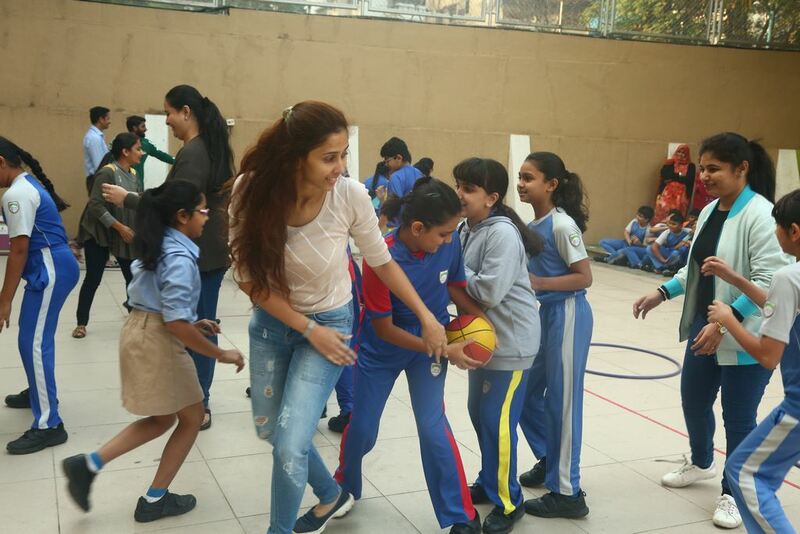 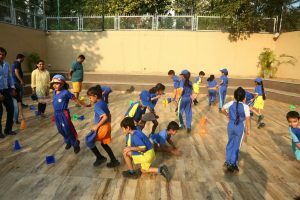 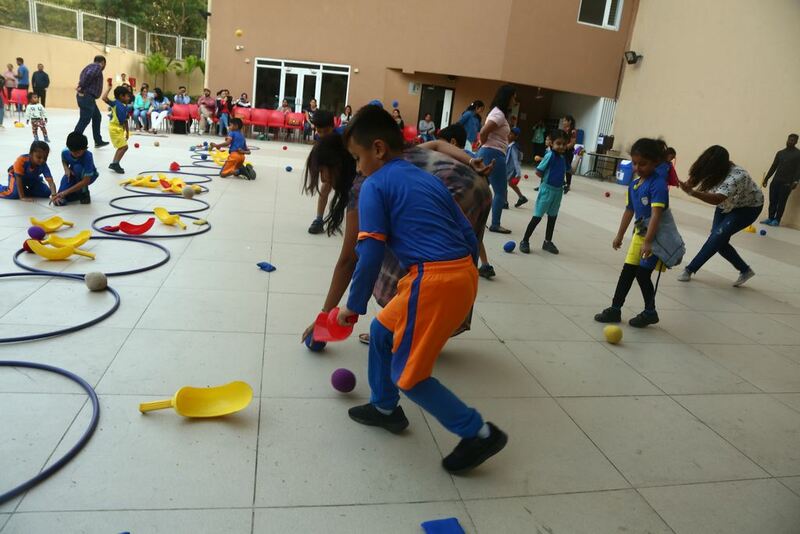 Our learners were super excited to participate in each sport and our Primary parent group too were enthralled to see their primary wards participate and compete in each event. 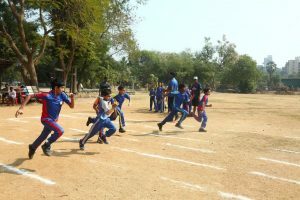 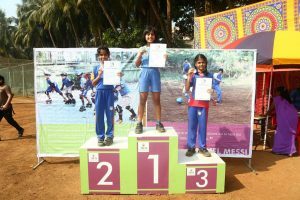 Loud cheers could be heard from the stands as each learner egged and encouraged their classmates to push themselves harder whilst competing on the field. 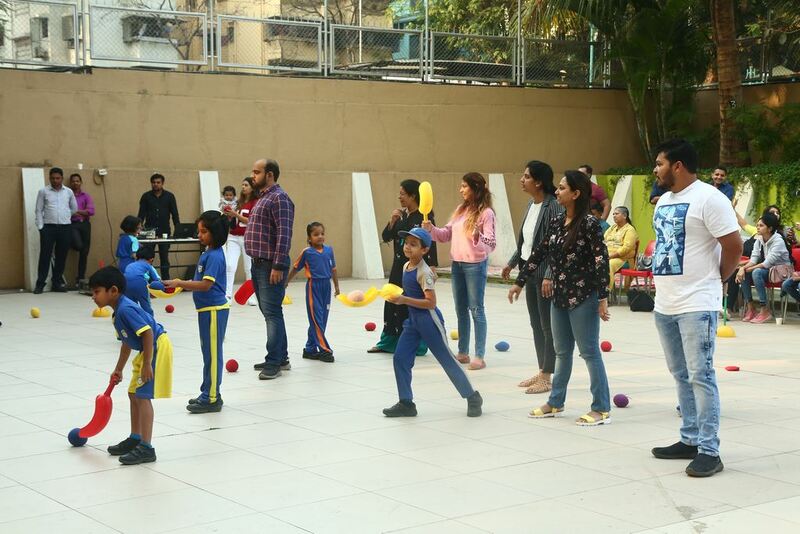 How could we leave out our sporty parents? Some exciting leapstart sessions for the Primary grade parents were also planned during the Leapstart Day sessions. 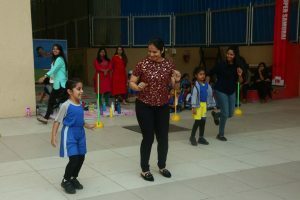 Our faculty members had a blast organizing the events, we hope our parents did too!